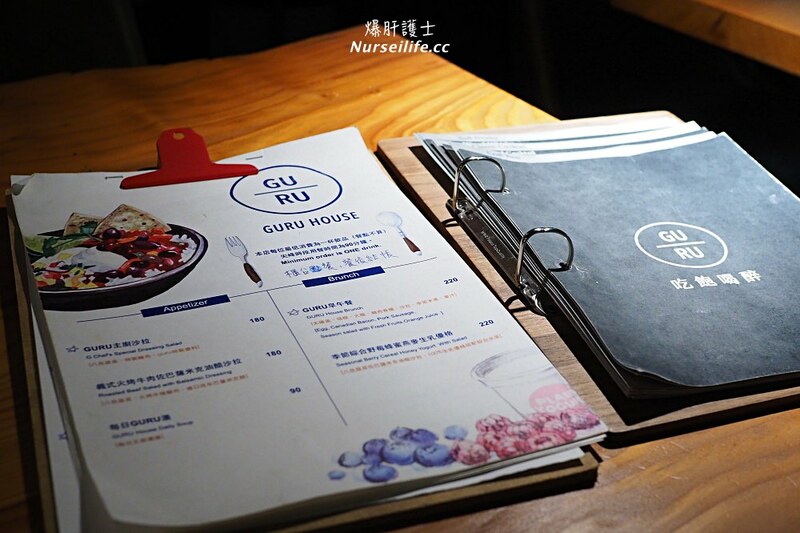 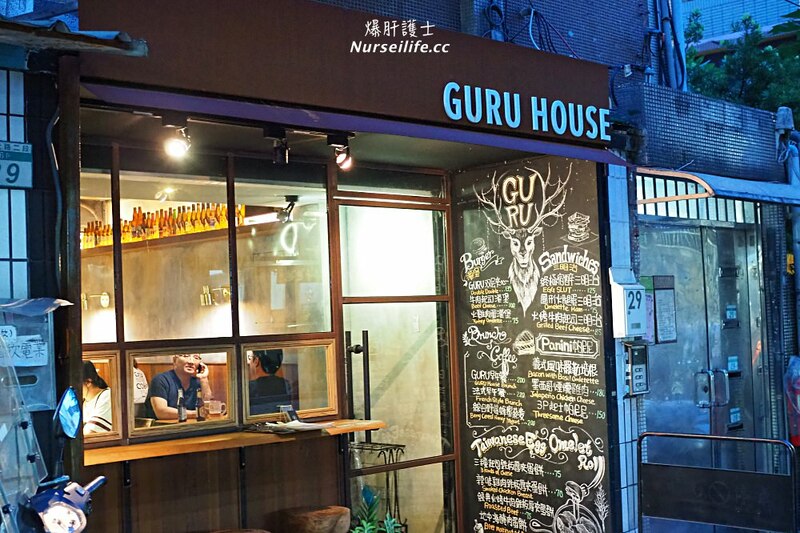 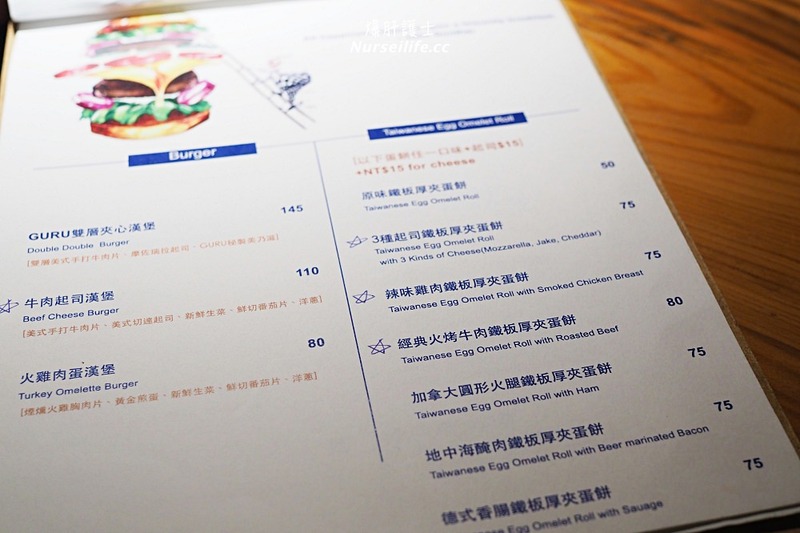 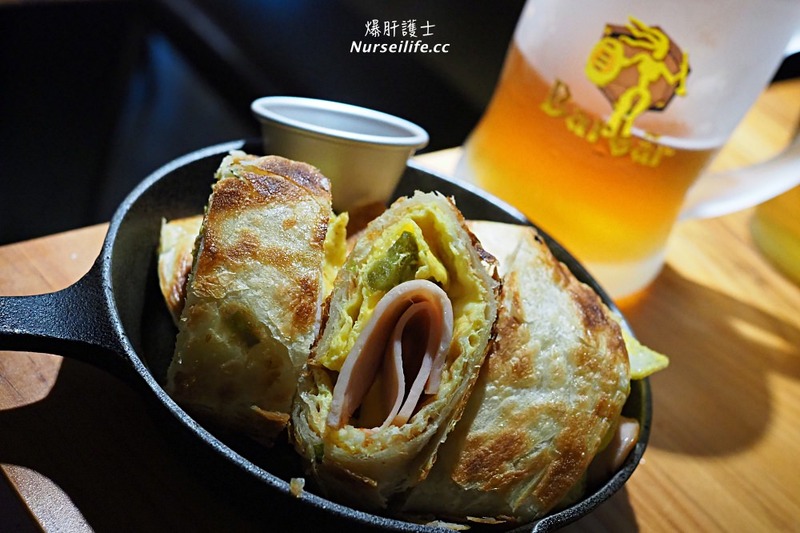 Guru House is a Taiwanese egg omelet roll and craft beer restaurant. 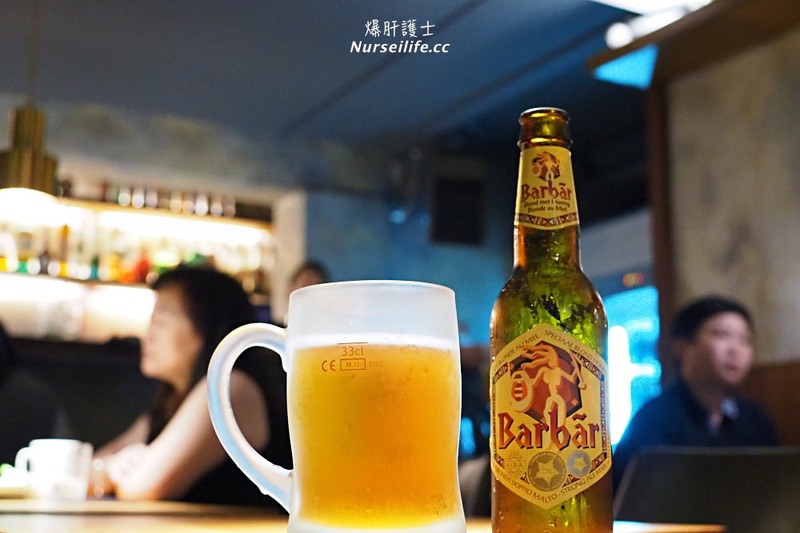 You can have a cup of beer with dishes here. 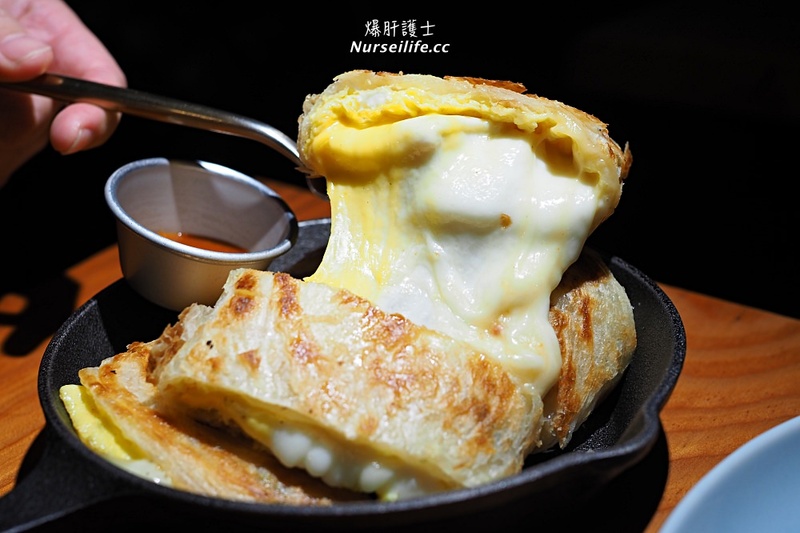 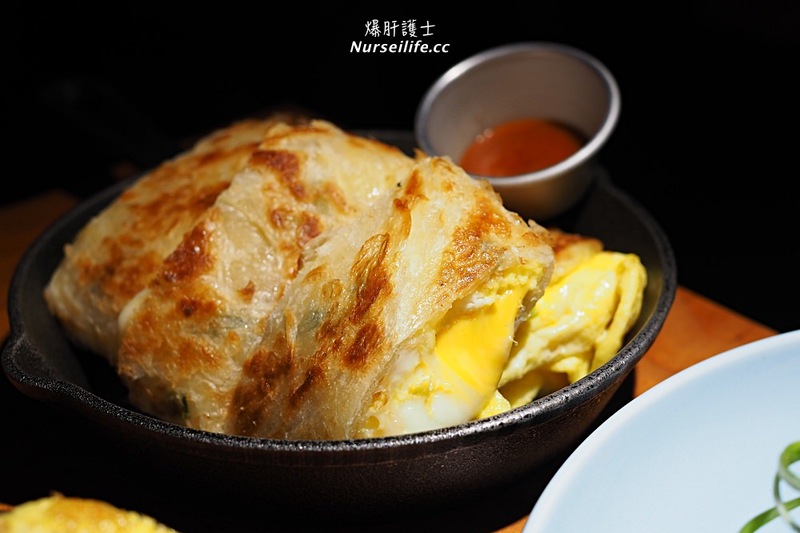 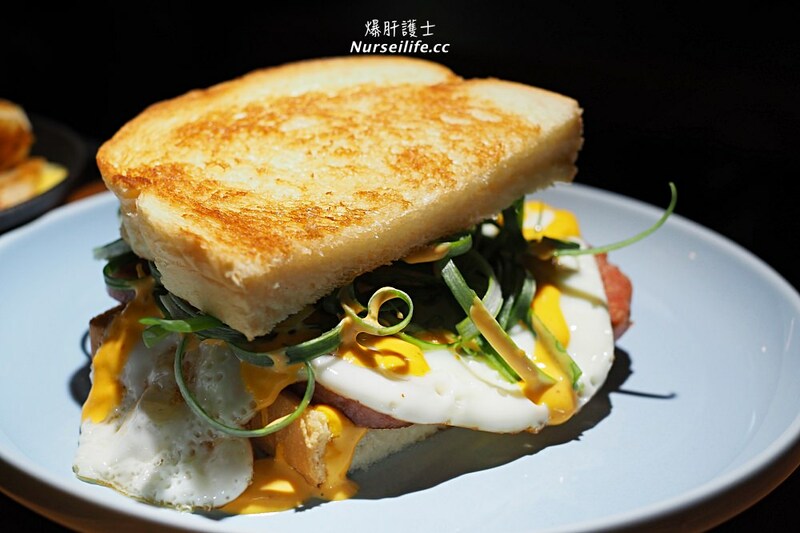 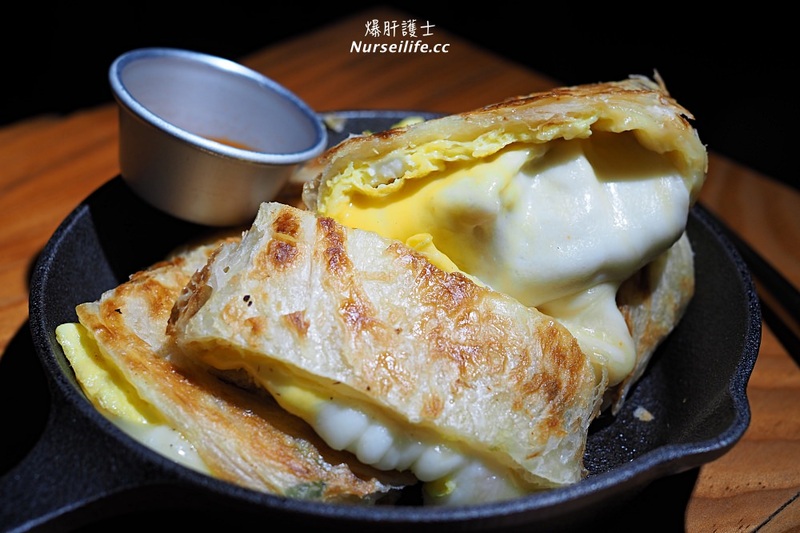 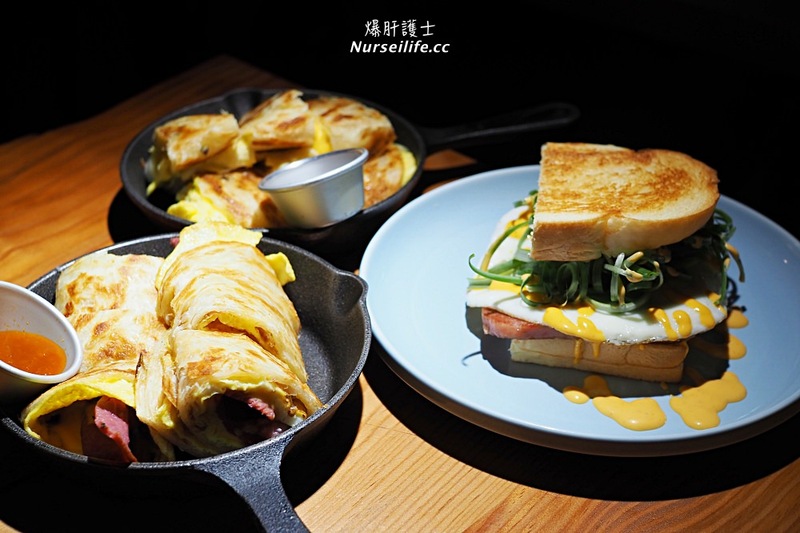 Don’t dismiss its egg omelet roll, and tasted outside crispy inside fluffy it truly yummy. 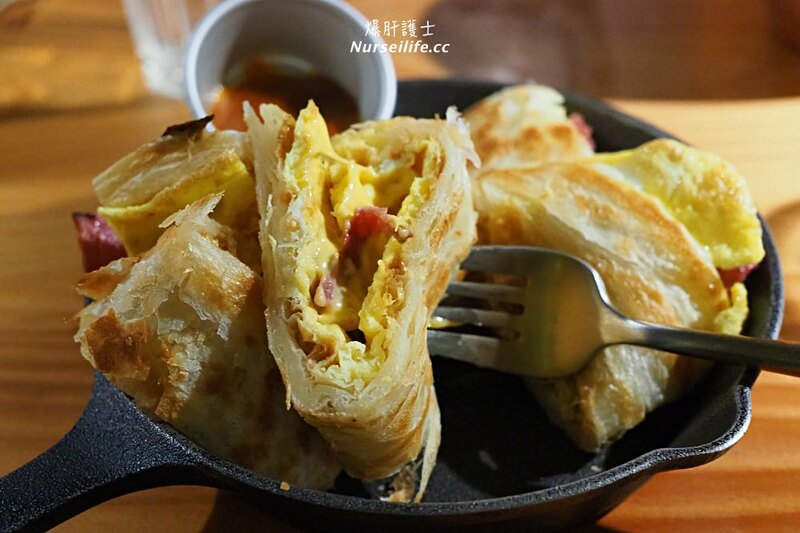 If you wanna eat Taiwanese egg omelet, this shop is right for you.